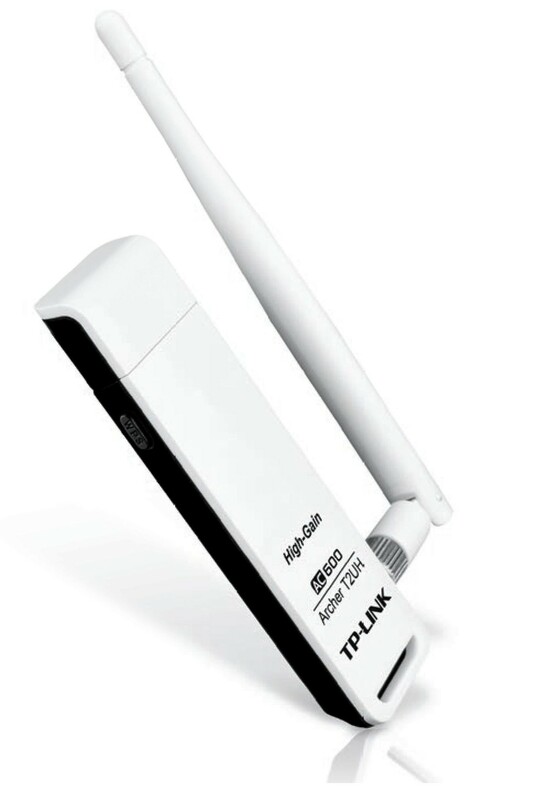 The 5GHz 433Mbps is perfect for HD video streaming and lag-free online gaming, while using 2.4GHz 150Mbps Wi-Fi for average use such as web surfing. 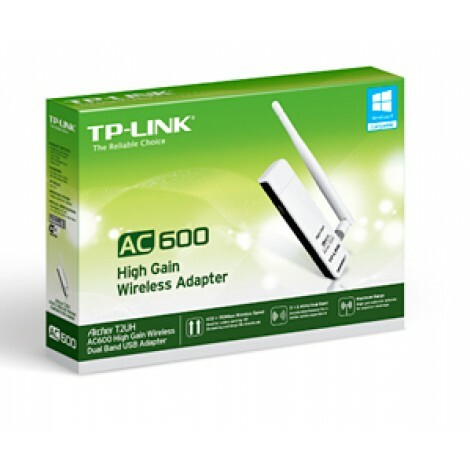 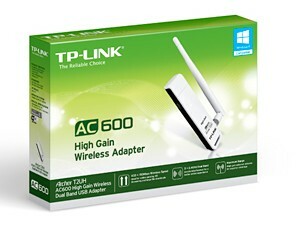 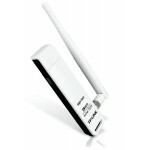 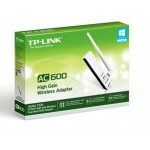 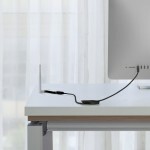 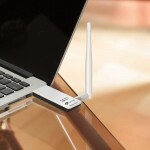 TP-LINK’s Archer T2U is a dual band USB Adapter that provides selectable 5 GHz and 2.4 GHz bands for the latest standard and backward compatibility to existing Wi-Fi network. 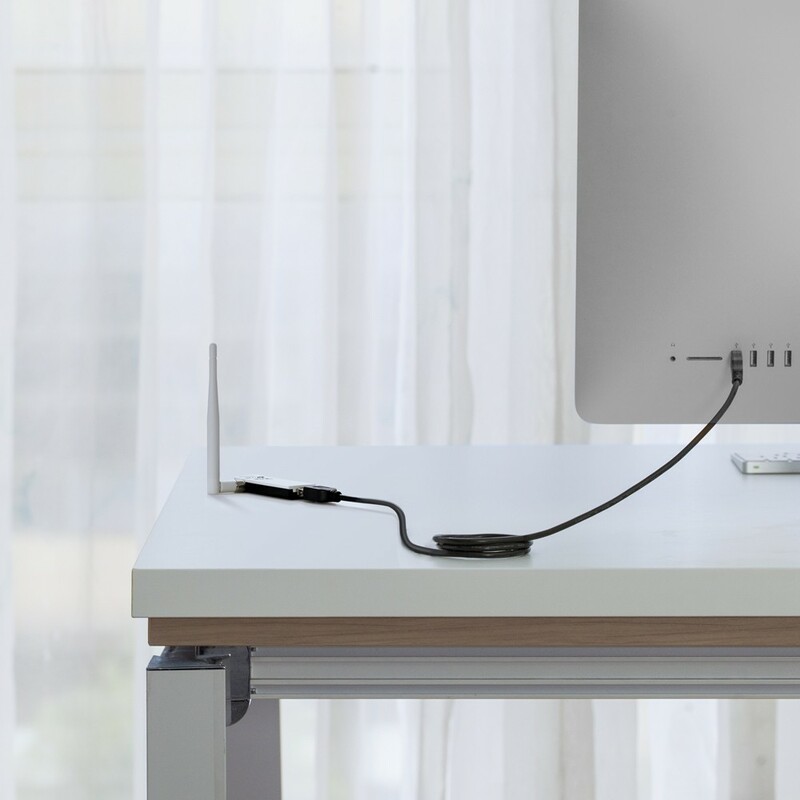 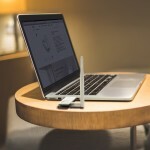 It gives users the ability to access crystal clear 5GHz connections to upgrade their notebook or PC’s wireless capabilities, while ensuring that they can still access legacy 2.4GHz band wireless networks. The T2U provides WPA/WPA2 encryptions created by the WI-FI Alliance, promoting interoperability and security for WLAN, which effectively and efficiently protects the wireless network. With its bundled wireless setup utility and WPS button, the T2U is very easy to setup and secure, even for novice users.